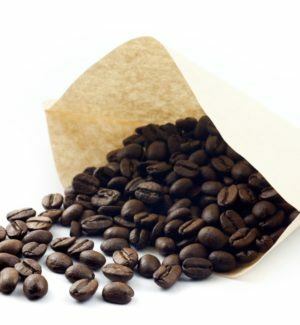 As coffee filter paper manufacturers we provide a porous, creped paper that has moderate wet strength and is converted into basket-style and cone coffee filters for home, retail, and institutional use. 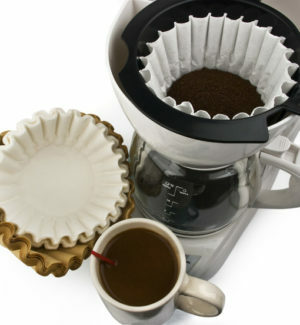 Coffee Filters are custom designed to meet the needs of individual customers. Please contact us to discuss your specification requirements.